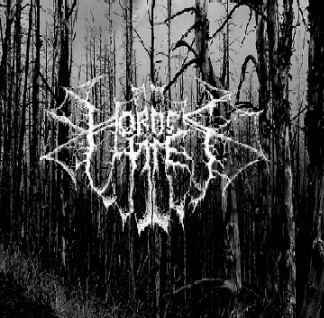 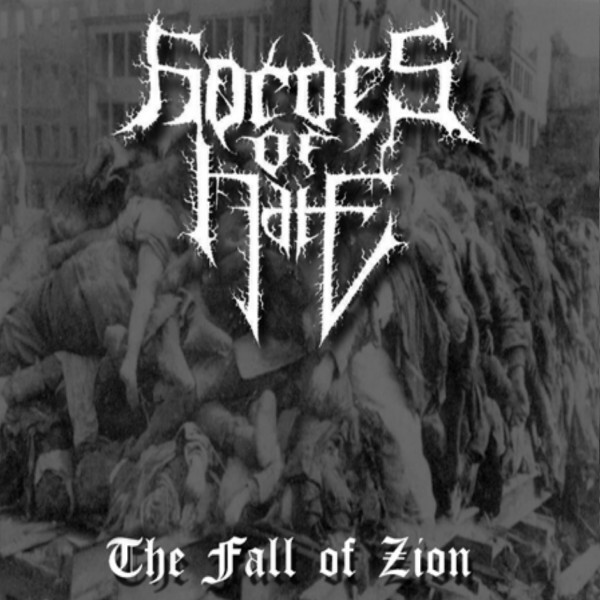 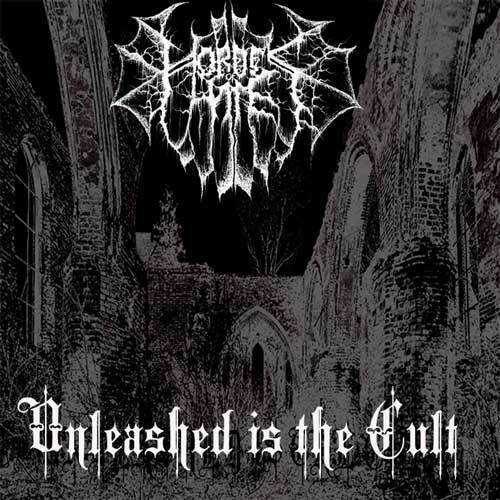 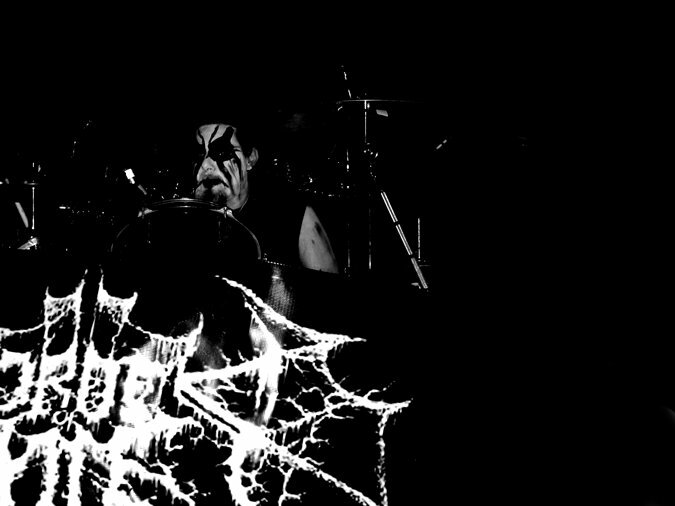 HORDES OF HATE is a Black Metal band from the USA. 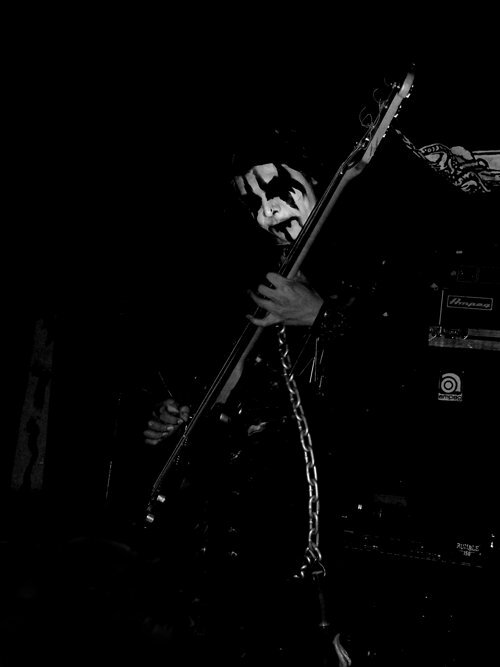 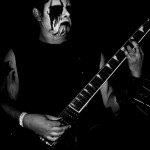 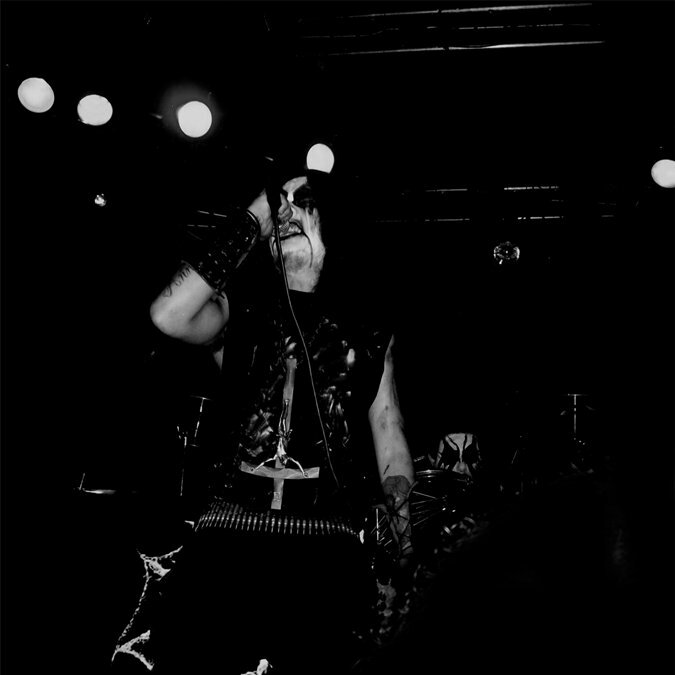 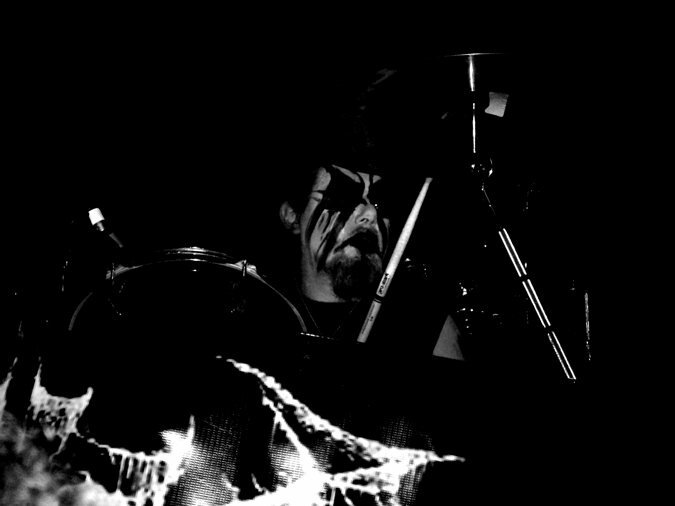 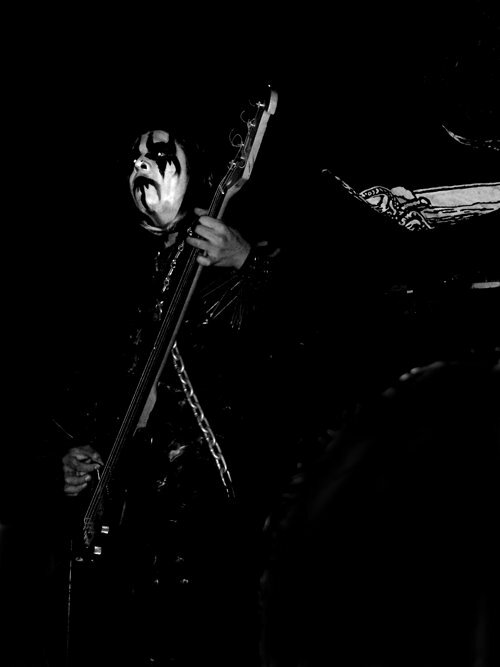 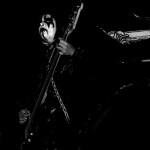 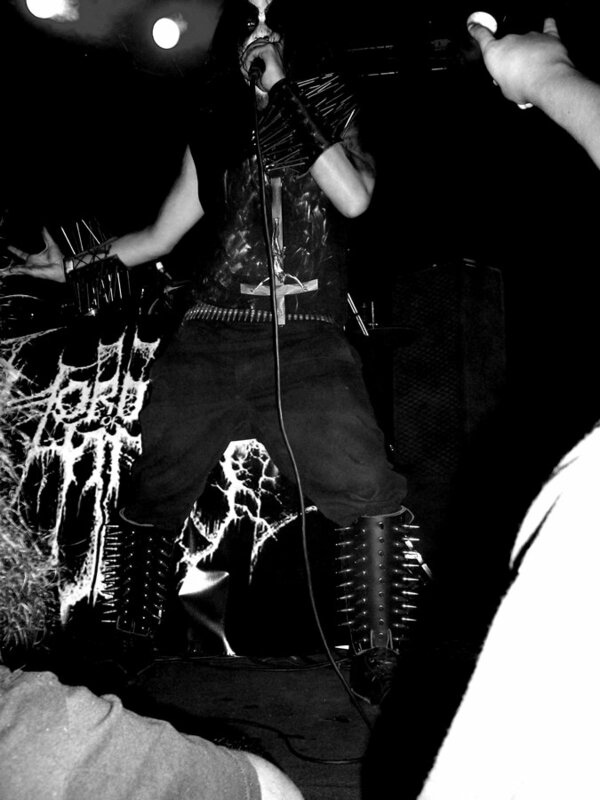 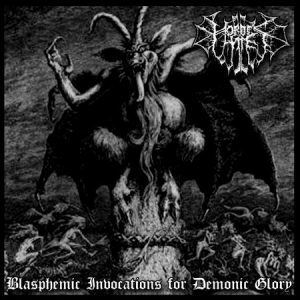 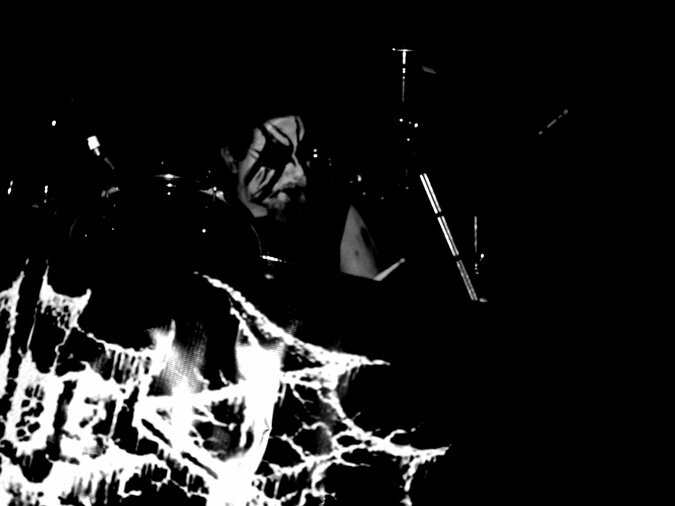 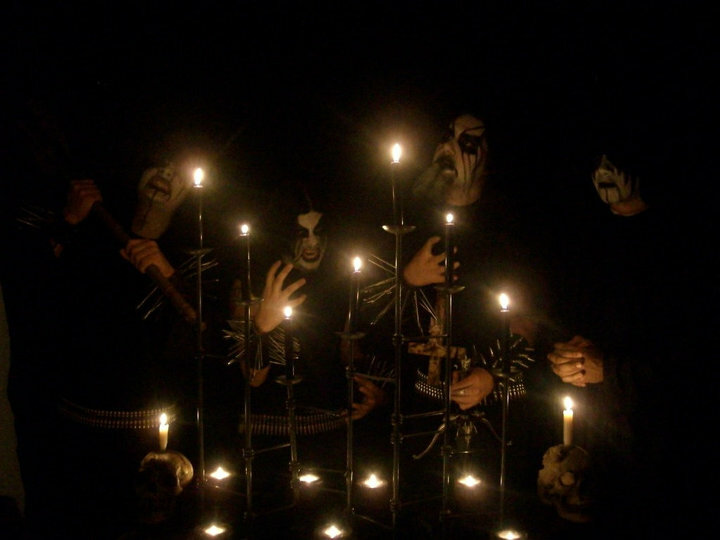 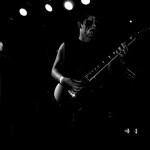 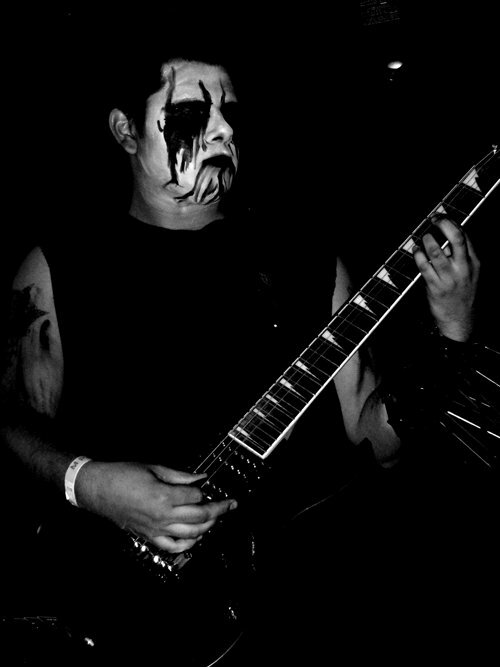 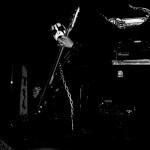 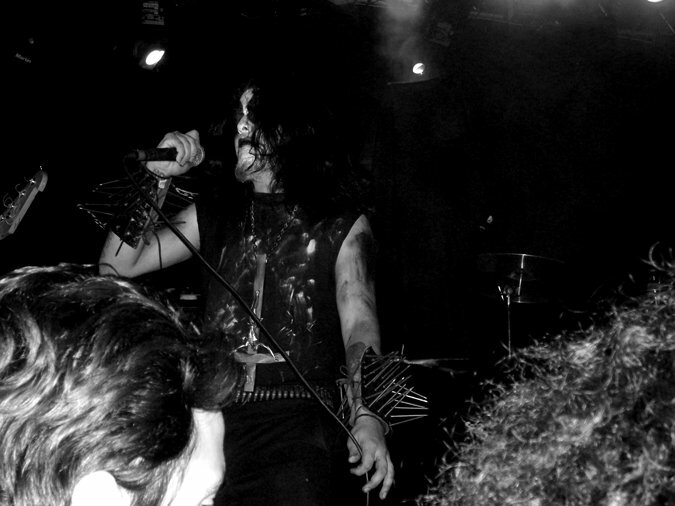 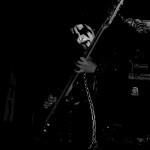 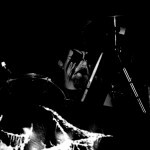 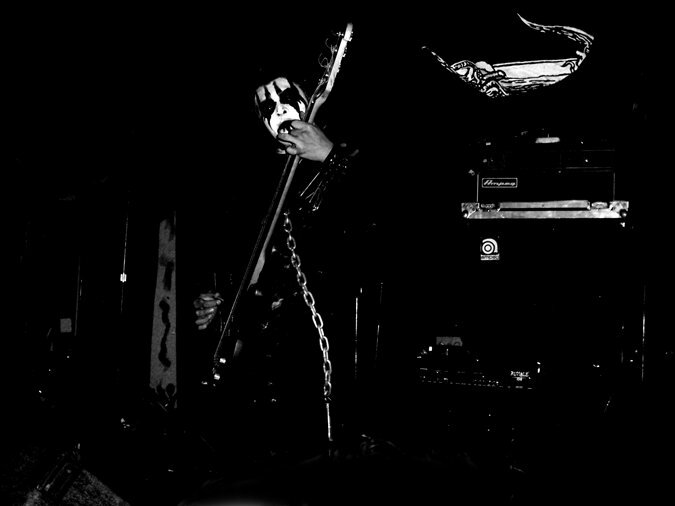 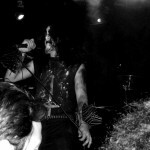 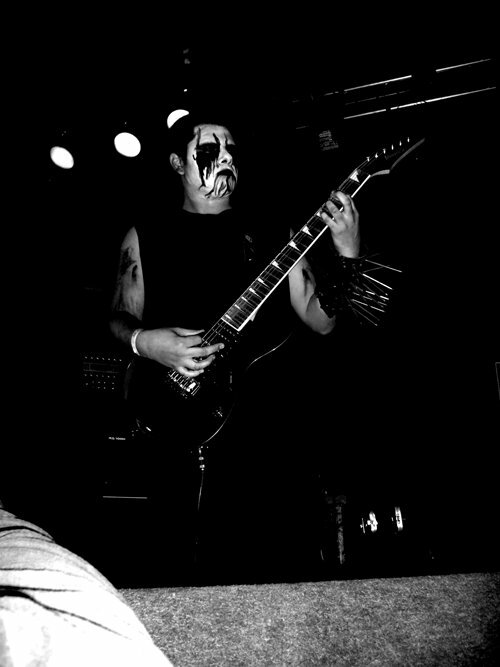 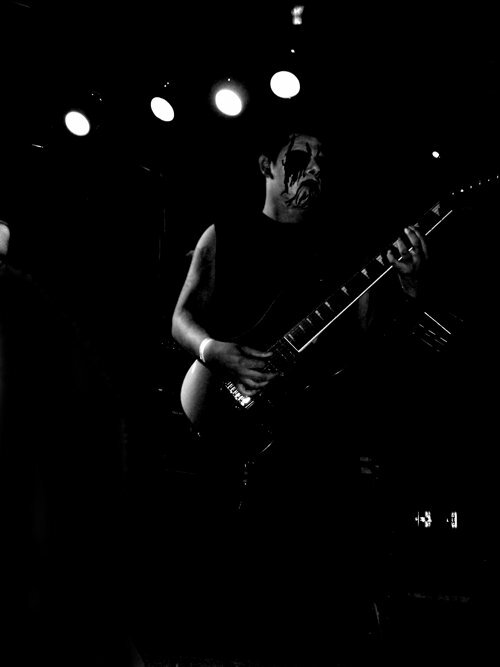 War NSBM at the beginning to Satanic Black Metal after 2009. 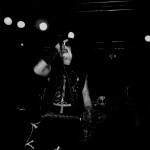 Self-released CD-r limited to 75 copies. 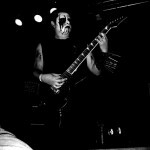 2009 limited edition Mini CD-r by 2009 by Acclaim Records. 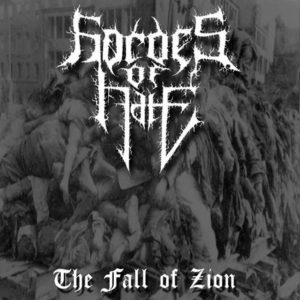 2010 limited hand-numbered to 33 copies edition CD-r by 2009 by Victory by Fire Records. 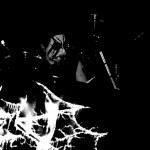 Limited to 100 copies edition CD-r by 2011 by Svartgalgh Records.